Long-term rentals are regularly in demand, and the need for quality rental properties will almost always remain relevant. In particular, short-term rentals are increasingly popular in today’s economy and culture, and their dynamic nature provides a unique investment opportunity for those interested in building their personal wealth. This is why it is now more important than ever for investors to secure the funding for their ideal rental properties through a loan. 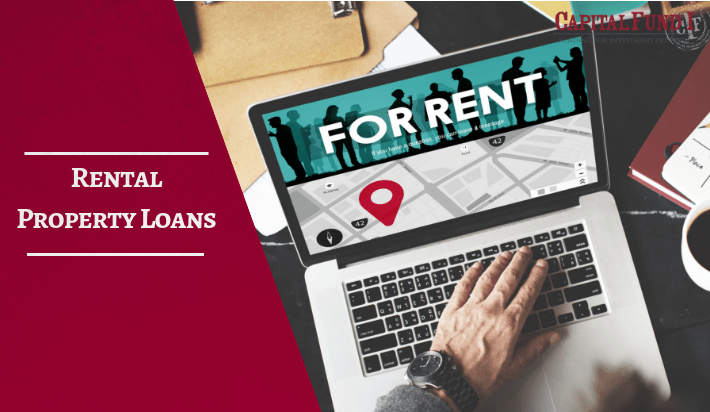 A rental property loan is a type of financing program that helps get funding into the hands of real estate buyers so they can build their business. If you are interested in purchasing an investment property with the intention of renting it out to other people, applying for a loan for rental property is the smart and natural first step to take in order to finance the investment purchase. Starting from scratch to receive a decent loan can be difficult especially with so many lenders and variables out there. Working with a rental broker to secure a loan can take away some of those struggles by doing the comparison shopping for you, but ultimately this can cost you more money than is always necessary. Finding a reliable and knowledgeable broker can also be difficult without a recommendation as they tend to work independently and may have little experience or fewer lender connections than desired. Working directly with a lender, on the other hand, gives you direct contact to the people making the decisions which often makes the process faster and cheaper. Working with a professional and knowledgeable lender can make all the difference in receiving the funding you need to turn your rental property goals into a reality. There are a number of reasons to apply for a short-term rental property or Airbnb loan, particularly in our fast-paced world. More than ever before, travelers and tourists are choosing to stay in affordable and cozy vacation rental properties rather than traditional hotels, and savvy property owners are taking notice. Investing in a property for short-term rental purposes can help increase your monthly income, and the quick pace of tenants moving in and out can make things easier if you ever want to renovate or eventually sell the property. These types of rental properties often prove to be flexible to own and are highly popular among renters which is why many investors should apply for loans in the near future. Cut out the middleman and the additional fees that come with it by working with Capital Fund 1. As a direct private money lender, we can help you simplify the complex and time-consuming process of acquiring the funding you need for your next rental property. Our application process has been consolidated into an easy 3-step system with no tax returns or credit checks required. Contact us today or submit a loan request to get started on securing your finances as soon as possible.